Turn left at the traffic lights at the church and continue till the second traffic lights.Turn Right and drive on to the Arthur De Greefplein. The entrance of the Residence Excelsior is on your left, at number 11. 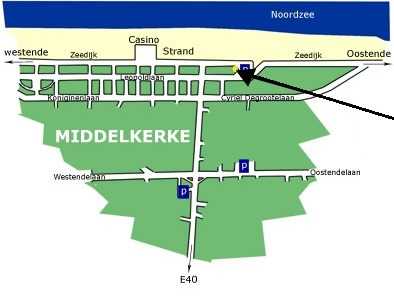 When you enter Middelkerke, take the direction “Zeedijk” (boulevard) on the first crossroads. On the first corner of the Zeedijk you will find Residence Excelsior, number 11. You arrive in Middelkerke at the traffic lights (church in front of you). Take right and continue till the second traffic lights. Turn right to the Arthur de Greefplein. The entrance of Residence Excelsior is on your left at number 11. Take exit 5 Middelkerke/Leffinge. You will arrive in Middelkerke at the traffic lights with the church on your left. You continue, pass the next lights and turn right, continuing to the Arthur de Greefplein. 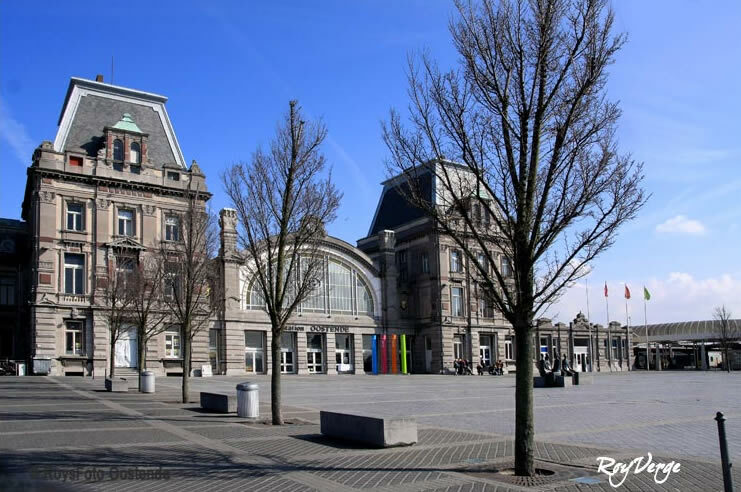 There is no train to Middelkerke, but you can easily ride to the neighbourtown Oostende. In Oostende, Blankenberge and De Panne stop trains.The timetable of the trains you can find here. From the station of Oostende you can take a tram or bus to Middelkerke. Easiest is the coasttram. Click here for a map of the Belgian railway. The tramway stops in front of Residence Excelsior, stop is called “Arthur de Greef”. The entrance of Residence Excelsior is on your left at number 11.
during the week until 11:30 PM, and on Friday and Saturday until 2:30 AM at Marie-Joséplein in Ostend all eight nightlines come together every evening on the half hour (at 9:30 PM, 10:30 PM...). At that Square you can switch from one line to another. 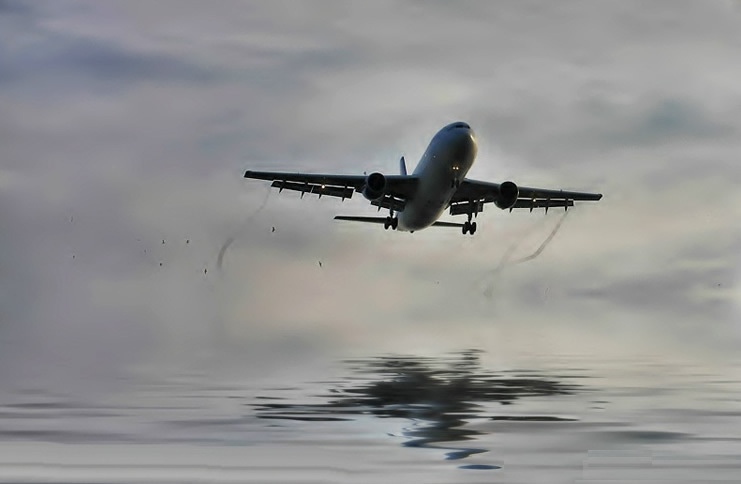 Only 5 kilometers of Ostend Airport. LD Lines and Traneuropa Ferries added the popular Ramsgate-Ostend crossing to their existing ferry routes in February 2010. This new service operates year round and there are 4 crossings each way during the week. 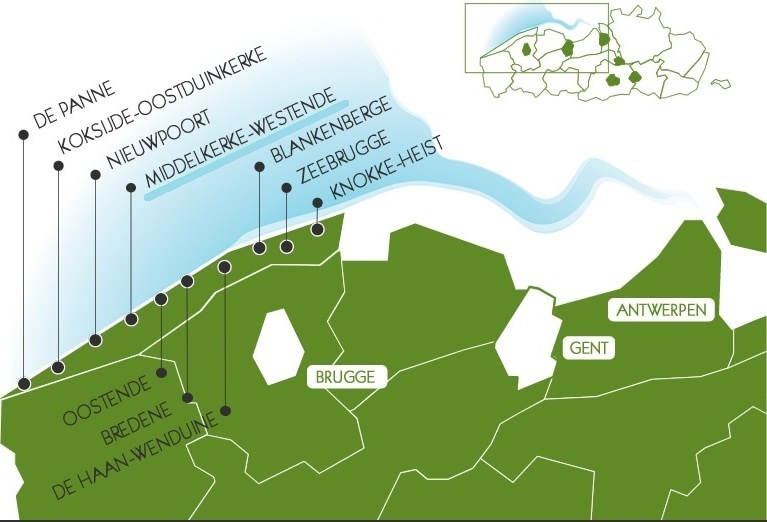 The Ostend Spirit and the Oleander operate the route with a crossing time of just 4h00. 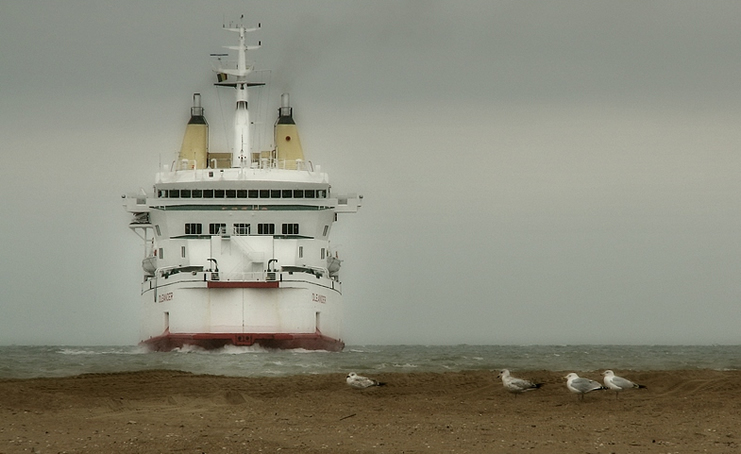 The Ostend Spirit has capacity for 1850 passengers, 700 cars and 110 freight vehicles.